In this guide, we are sharing Xiaomi Redmi Note 7 Stock Wallpapers. Xiaomi announced the new Redmi Note phone finally. You can now download Redmi Note 7 Stock Wallpapers from the given link and can apply to any smartphone, tablet or even PC. The collection is 8 wallpaper is available in Full HD+ quality. The Redmi Note 7 could be Xiaomi’s next mid-range bestseller smartphone that comes with significant changes in terms of both the hardware and design. The phone comes as a successor to the Redmi 6 Pro and is only currently available in China for pre-orders. We expect that this phone will be available in the rest of the countries soon this month. But if you like this phone then still you can download Redmi Note 7 Stock Wallpapers and apply them on your Android smartphone. All thanks to the MIUI Resources Team for providing the stock wallpapers. 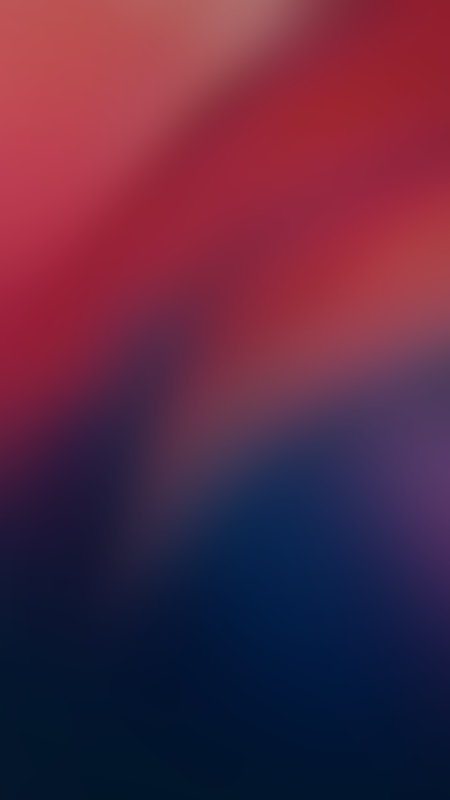 So follow the given link to the complete collection of Redmi Note 7 Wallpapers. 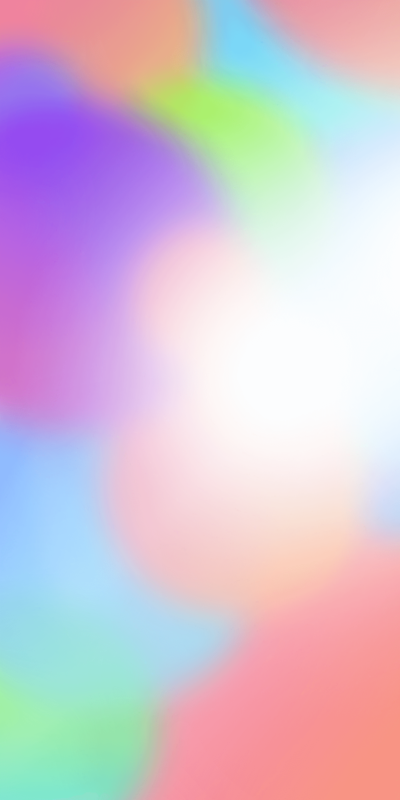 You can find 8 different wallpapers in FHD+ quality and offer an abstract design. You can also see the preview of all the Redmi Note 7 Stock Wallpapers before downloading them in .zip format. You can click on the preview thumbnail to expand the image. Before proceeding to download Redmi Note 7 Wallpapers, check out the phone’s design, display, specifications, and price. Xiaomi Redmi Note 7 features a metal and glass build. As you may know that the Redmi Note 5 and Note 6 came with a metal or plastic chassis. The fingerprint sensor is still located at the top half of the Note 7’s rear. The phone brings a 6.3-inches which still uses the IPS LCD technology which is fine considering the price. The Redmi Note 6 Pro had a regular long notch, whereas the Note 7 has a waterdrop notch. The most attractive thing, the Redmi Note 7 has a 48 megapixels rear lens paired with a 5 MP depth sensor and a 13 megapixels selfie shooter on the front. The Redmi Note 7 is powered by Qualcomm’s Snapdragon 660 has 3 GB, 4 GB, and 6 GB RAM. The internal storage of the phone is 32 GB and 64 GB. Redmi Note 7 has a 4000 mAh battery. The back of the phone comes with dual tone gradient colors and the camera lenses are still aligned vertically on the back of the phone. You will be happy to know that this phone is the first in the Note series to sport a USB Type-C port, located at the bottom with the speaker grills. That’s All! You have successfully downloaded Redmi Note 7 Stock Wallpapers for Android smartphone. Now you can enjoy these wallpapers after apply them on your phone. If you liked this, then you might also want to check out some amazing official wallpapers from the following new Android devices; or you can go throughout the full collection of wallpapers here.